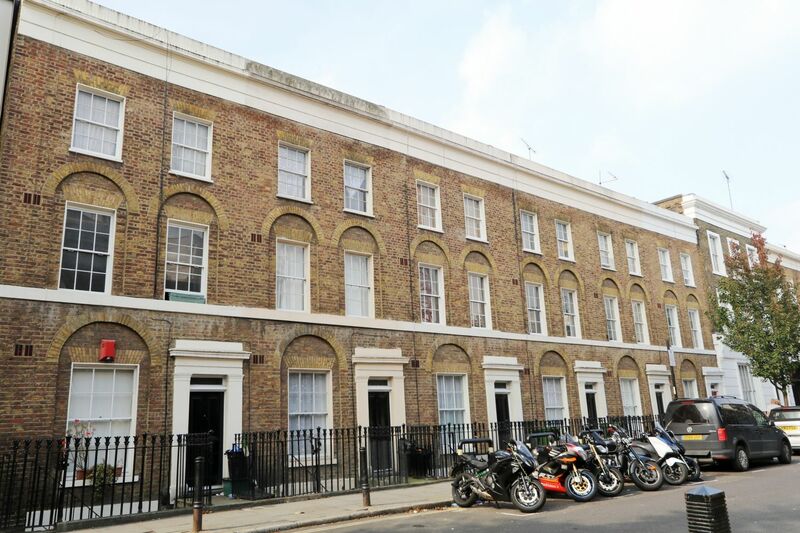 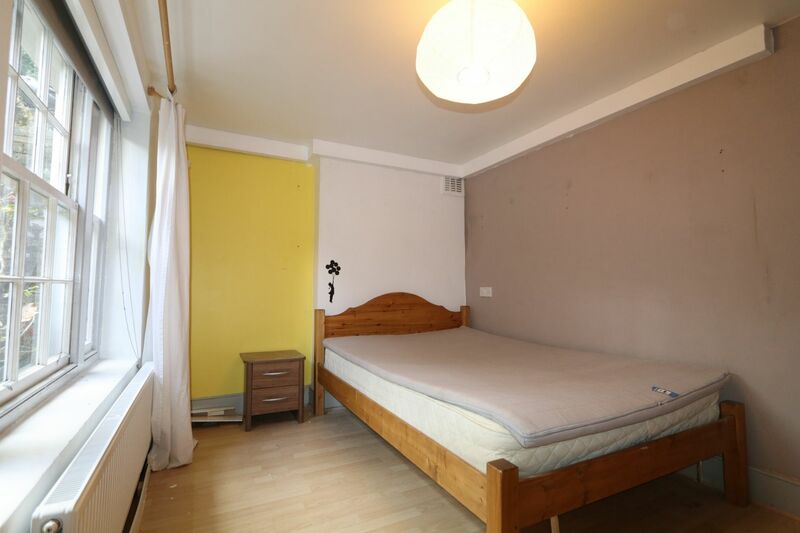 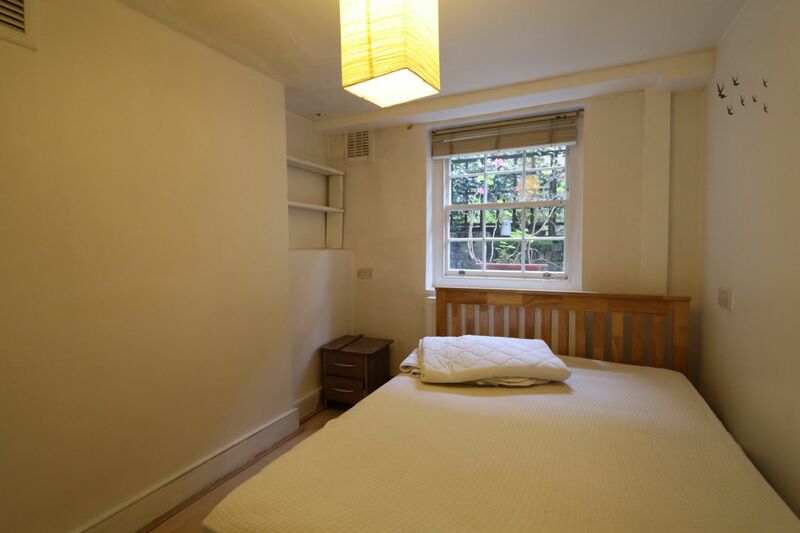 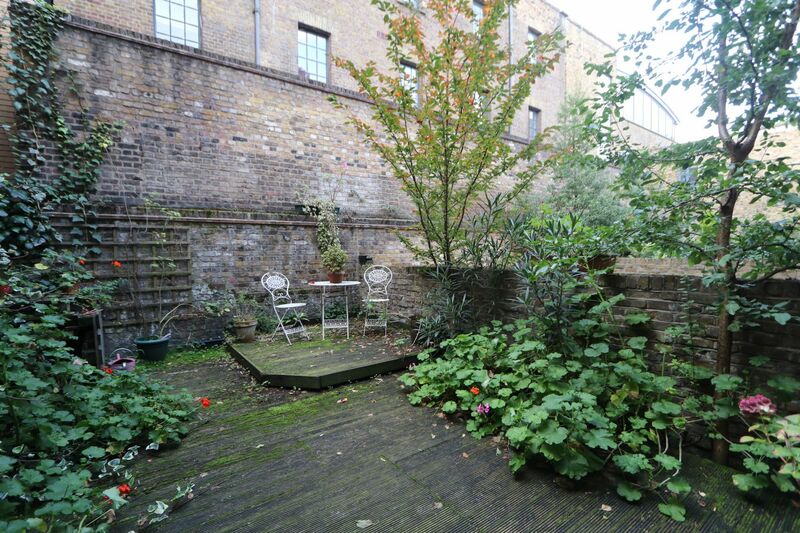 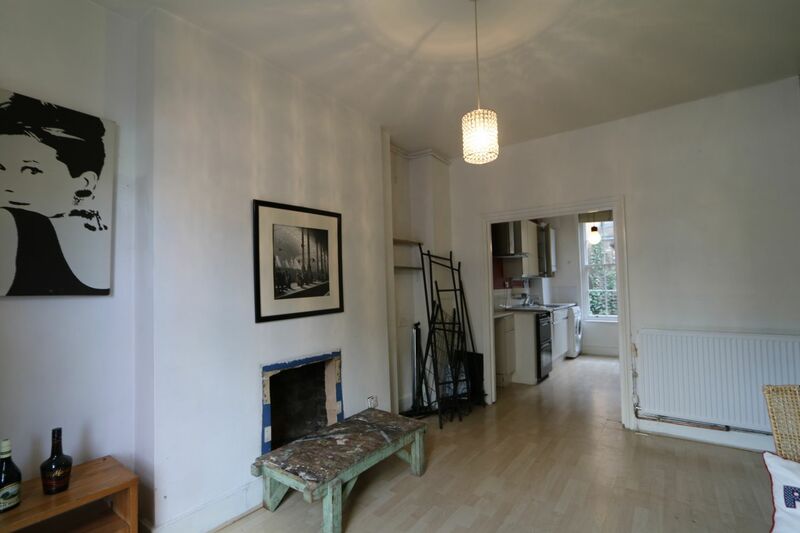 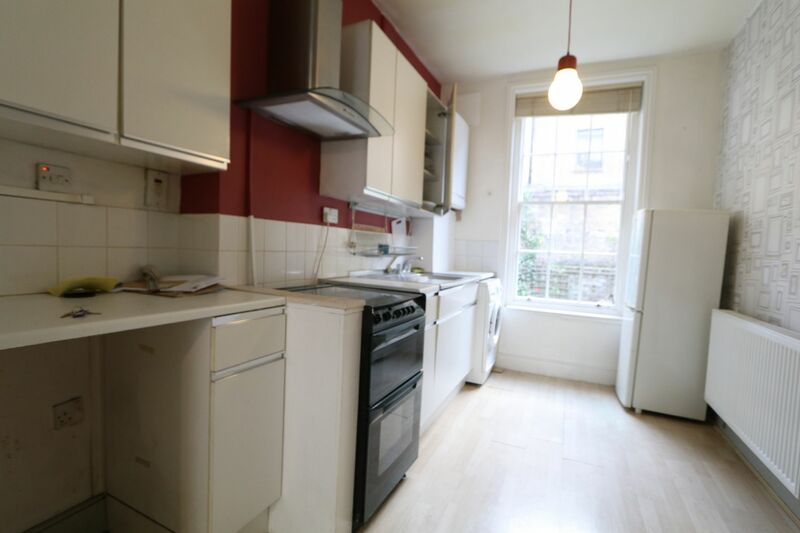 A lovely two bedroom maisonette garden property, available to rent in Kings cross. 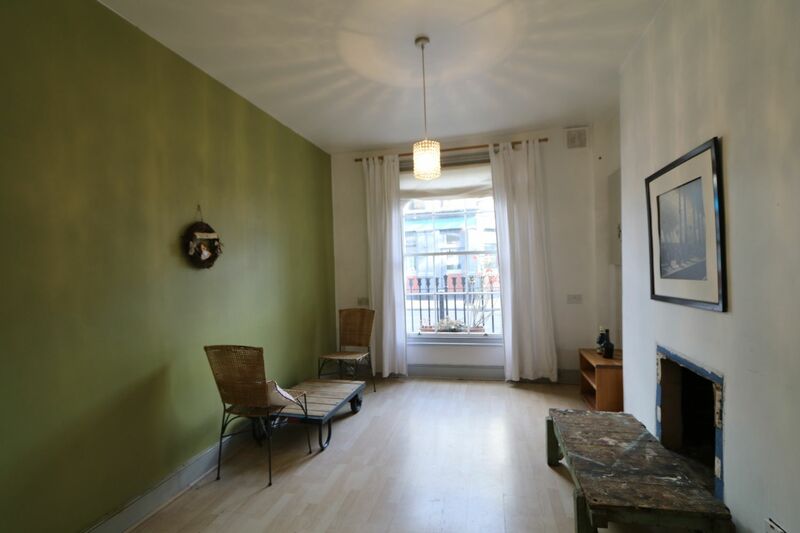 This fantastic two bedroom property ranges over two floors, ground and lower ground. 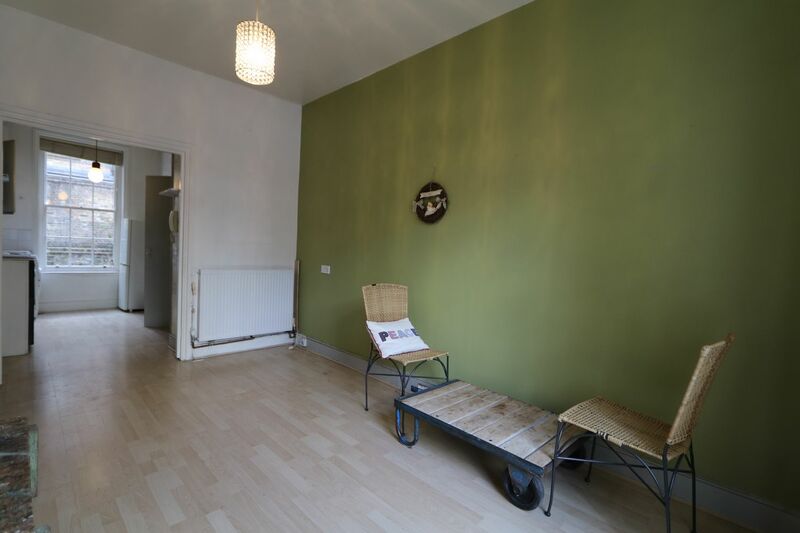 The ground floor comprises, the lounge which is a generous size a long side a kitchen which is fully fitted with modern appliances. 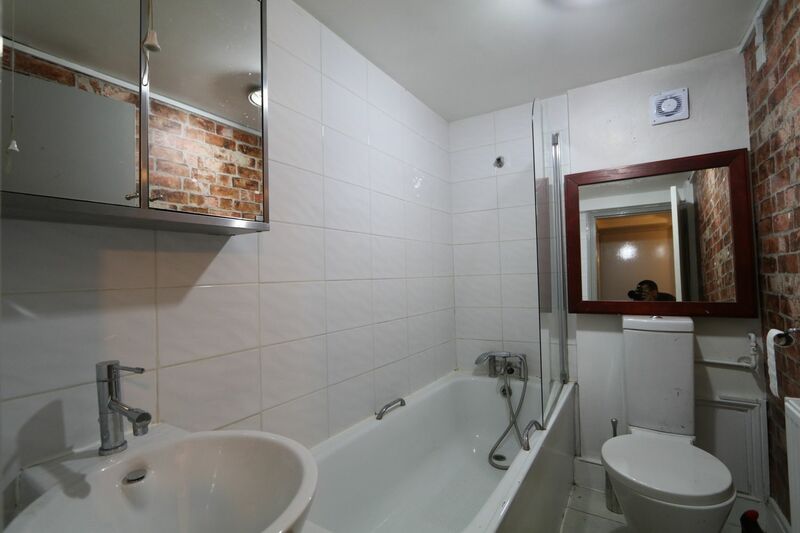 The lower ground floor has two double bedrooms and a bathroom with a tub and shower. 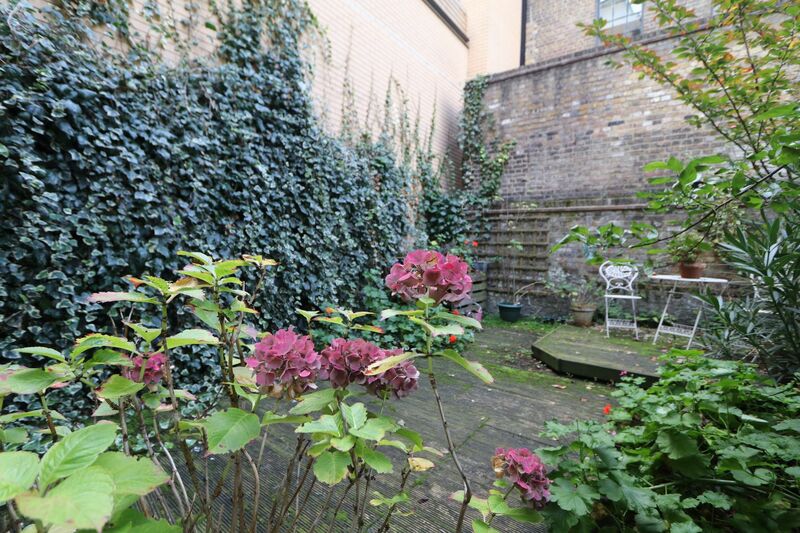 There is property has a fantastic garden which is private for this property.